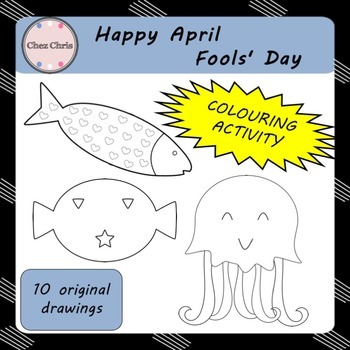 Colouring Activity - Happy April Fools' Day ! 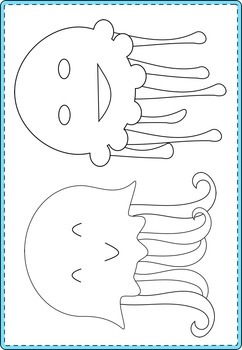 Here is an activity that your students will love! 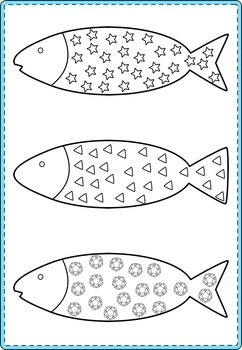 ☞ Let them colour these fish ! It is to be used by the original downloader only. Copying or distributing for more than one teacher is prohibited. Please read TOU. 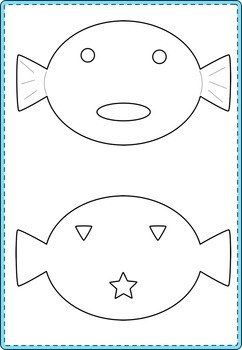 Just click on the Follow Me green star ✩ next to my store’s name. Please go to your My Purchases page . Beside each purchase you'll see a Provide Feedback button. Simply click on it : then give a quick rating and leave a short comment for the product. Each time you give feedback, TPT gives you feedback credits that you use to lower the cost of your future purchases.